I should preface this piece by sharing that I am not a financial planner. I know this because I just went online to check my 401(k) and almost had a category 7 panic attack after seeing what has happened to my retirement; especially over the last week. And what am I throwing my money at anyway? Pork bellies and green energy? Who knows? It’s situations like you have over the last week that really makes you wonder what you are investing in. Shouldn’t we be investing in something we know well? Something we love? I’m beginning to feel that way because right now I’m not sure what I’m investing in. I know I’m in energy and mid-caps, but like I certainly can’t speak with confidence on exactly where my money is. Fidelity could have me investing in Hugo Chavez’s oil futures in Venezuela for all I know. 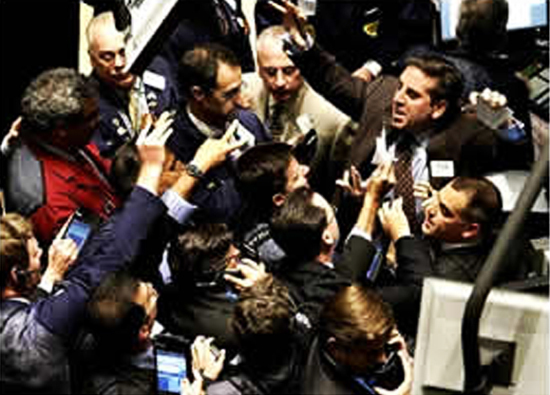 The craziness on Wall Street recently has made me rethink how I invest my savings. I’ve decided I’m going to diversify my portfolio and start investing in things I know about. Things I care about. Things I can touch and feel. I am going to invest more in my passion. I am going to invest in sports collectibles and I think you should too. No, I’m not talking about pulling everything out and making your home into a museum. But why not pull a little out and get something that you will enjoy having in your home or office. Something that brings you closer to the sport you love. I’m talking about a conversation piece and an investment. The number one rule when investing in sports collectibles is to make sure that you are getting the real thing. Therefore I will only purchase autograph collectibles from established and well known companies. Anyone can slap a COA on a collectible, but it is paramount your memorabilia comes from a company that authenticates the signatures and keeps record of them. And when you look at the company’s that do that, nobody beats Upper Deck Authenticated. While it is true that I do work for Upper Deck, I can say without bias that I would be stupid to purchase memorabilia from many other places besides UDA. Others have copied our authentication process because quite frankly, it is the best there is. And when you invest in Upper Deck Authenticated memorabilia, you are investing in the best. The next rule is to invest in players who will maintain their values or appreciate over time. A key piece to this point is avoiding players who sign too frequently. A player can be great, but if they never take the sharpie out of their hands, then the supply will be also be great. With a high supply you have lower demand and the values tied to those collectibles will drop. Remember, we are diversifying our portfolio because we are tired of losing. Therefore we want to look at investing in players who either do not sign anymore (because they are deceased) or who only sign a finite amount each year (because a company controls their signings). Purchasing items from players who are deceased is a very safe investment. They are not going to do anything stupid to cause their collectibles to plunge in value and they certainly won’t be any new authentic signatures from that athlete finding their way to the market. The other option is to invest in athletes who do not sign frequently. 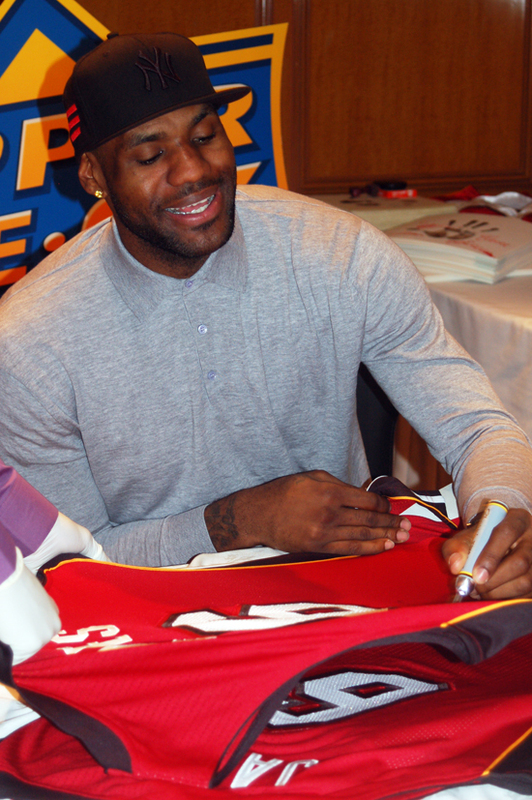 Upper Deck Authenticated limits the amount of autographs that athletes like Michael Jordan, Tiger Woods, LeBron James and Landon Donovan sign to make sure the market does not become oversaturated with their collectibles. Instead of having the athlete sign until the pens run out, Upper Deck Authenticated limits the amount of items signed to produce a better quality signature and reduce the supply of autographs in the market for the athlete. Upper Deck Authenticated limits the amounts athletes sign each year so the supply is limited and demand remains high, protecting your investment. In order to make a sound investment, it is critical to invest at the right time. The old saying, “buy low, sell high” rings true for sports collectibles in particular. You want to avoid making a purchase when a player is super hot or when a sport is in season. You want to buy when there is little to no interest in a player. You wouldn’t want to buy a Cam Newton autograph Auburn helmet the day after he won the National Championship. But now as he prepares to start in the pros and people are gearing up for the new college football season, it may be a better time. 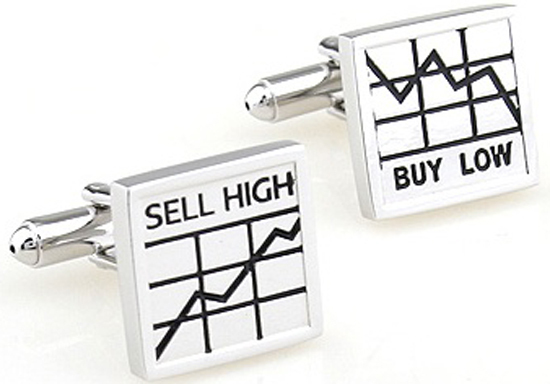 This pair of cufflinks says it all. It is also very wise to look at opportunity with regard to investing in athlete’s collectibles. Today athletes live under a microscope and anything they do will be analyzed and scrutinized. When they make a mistake, it will be magnified, but eventually in most cases, things blow over. When I went to the National Sports Collectors Convention in 2009, anger over Michael Vick’s actions caused his collectibles to tank. Just watch this video I took at that event where Scottie Schwartz purchased some Michael Vick lithographs for about 5% of what they would be worth today and destroyed them. Situations where athletes like Michael Vick and Kobe Bryant are publicly bashed and then make a turnaround are rare, but they do happen. Those who bought low when others were selling really made out. Is a player like Plaxico Burress the next player to rebound in the sports collectibles world? I tend to doubt it, but you never know. It certainly doesn’t hurt to pick up some of his rookie cards on the cheap right now just in case. Understand that pricing on most sports collectibles is not going to fluctuate wildly. There will never be a “Black Tuesday” for sports collectibles industry as long as you are buying the real deal. Yes, items from some players may drop based on what they do both in and out of the game, but as long as you diversify the athletes you invest in, you should be okay. Don’t purchase from some fly by night dealer, go to an actual retail store that has been there for awhile or purchase directly from the manufacturer. And don’t just purchase something that is a dime a dozen. Baseballs, footballs, basketballs and pucks by themselves are boring to most collectors. There are tons of them. Try to find one that is unique because it is a limited-edition or includes an inscription from the player. You can also enhance the value of these ordinary items by encasing them in a UDA Curve™ display. There is no denying that it instantly makes a standard item pop. when it is placed in a UDA Curve display. What’s more, look to invest in something different that you don’t see everyday. Collectors see jerseys and helmets all day long. But they don’t see items like UDA’s “Breaking Through,” “Tegata” or “Legends of Sport” collectibles very often. These special items are all limited and have a lot of “wow” factor to those who view them. In collectibles, different is good. Lastly, make sure you are purchasing a quality collectible. Frequently you’ll be enticed by better deals, but when you put them next to the item that is more expensive, you’ll quickly realize why. There is a difference between official jerseys and replica jerseys, just as there is between a no-name authentication company and Upper Deck Authenticated. If you are going spend the money, make sure you are purchasing quality so your investment is safe. I just washed my car this weekend and I just hated every minute of it. Not because I don’t like seeing my car clean or because I don’t like a little work outside. I hated it because I noticed dozens of new dings and defects from the last time I washed it. It is frustrating having something nice that is eventually going to get damaged and lose value. From my car, to my clothes, to my home; everything I own besides sports collectibles requires maintenance and upgrades that all cost money. The price of a new shirt may be $50, but the cost of it will likely be much more. When you factor in all the dry cleaning and other maintenance the cost of that shirt may be $75 or more when it is all said and done. Now think about what the cost is on your car and on your house. 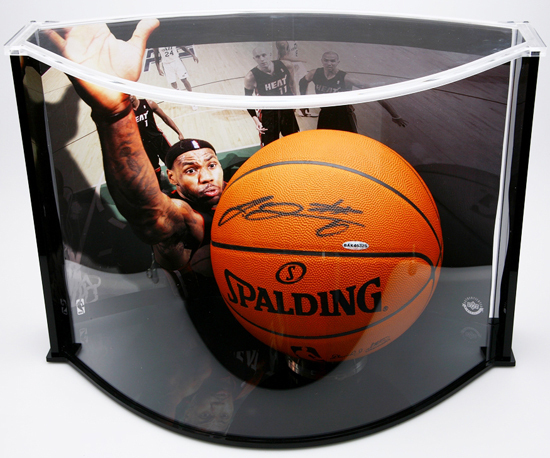 With sports collectibles you don’t have to worry about the cost, just the price. You may have a little sticker shock at the price initially, but nice things are not going to be cheap. 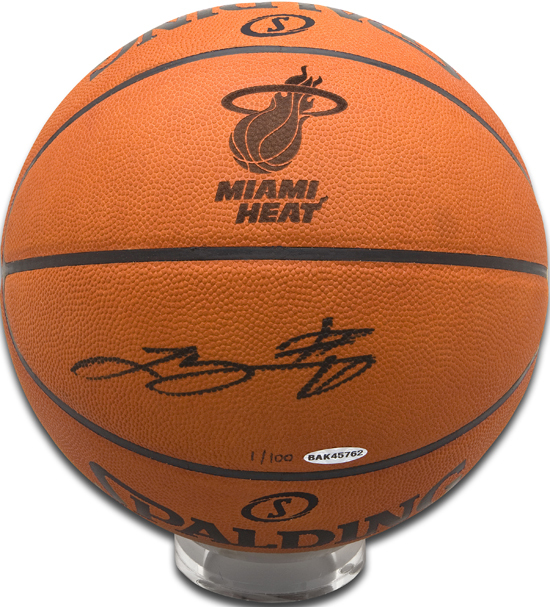 Generally sports collectibles prove to be a sound investment that will hold their value while providing you with an attractive item to display at your home or office. That’s what makes sports collectibles so great. You pay the price for them once, put them up and then besides dusting them off from time to time, you never have to worry about them. Take pride in owning something that is nice you got at a low cost, you deserve it. Great advise. Having owned a sports collectible business for over 25 years and having worked as a management analyst for over 36 years (my full-time profession while I owned the sports collectible business), I agree with you 100%. In 1986, I had Mickey Mantle sign 48 baseballs for me at a Houston Card Show at $8 each. A nice autographed Babe Ruth Ball cost me $800 in 1986. Added benifits for a sports fan are owning memorabilia is also fun and satisfying. Also sports collectibles are much easier to display and show off to your friends than a stock portfolio. Holy cow Charlie! $8.00 for a Mickey Mantle autographed baseball?! Talk about hitting the jackpot. I picked up a few signed Bob Feller autographs about 6 months ago for $15.00 each. I’m holding on to them, hoping they will pay off years from now.